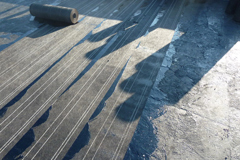 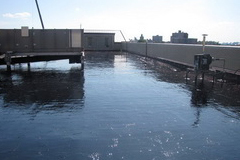 Roofing - Adam's European Contracting Inc.
A leaking roof may cause great frustration and is a serious problem to building owners since it can cause serious damages to building interiors. 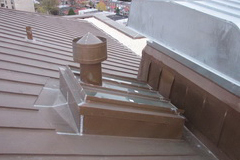 Our company is an approved roof installer by John Manville, Kemper System, Henry and GAF. 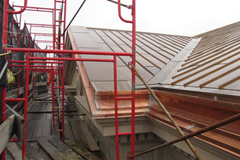 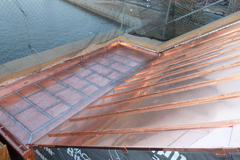 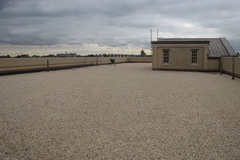 We specialize in built-up, fluid-applied, slate, shingle and sheet metal roofing systems.